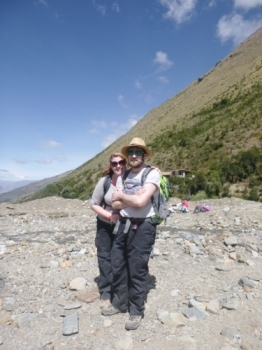 A really tough but very rewarding trek. Everything about the adventure was surprising even though I had heard so much about it. 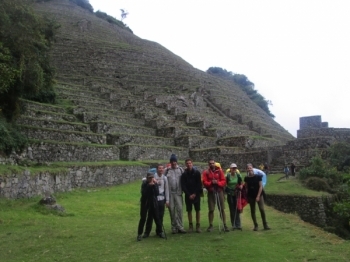 I had a fantastic hike with inca trail reservations. 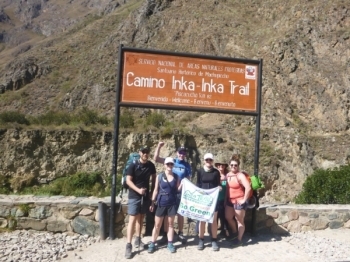 Our guide Ronny was fantastic from the beginning, always providing plenty of information about the local region and history of the inca's, as well as having a friendly personality and great sense of humour. I thoroughly enjoyed the trip. The first day was really good. 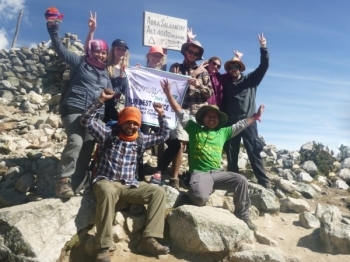 I thought it was a great way to start the trip and enjoyed how the guides were very knowledgable. 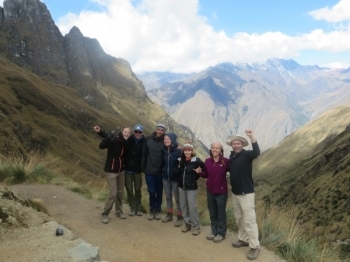 I had a great time on the Inca Trail with the diverse group and the guides!. We started out the trip easy and slow. 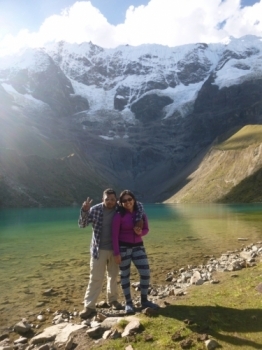 One of the guides described all the flowers that were Important to the Incas. The trip started nicely early morning from Cusco listening to local music which made a nice atmosphere from the very beginning. 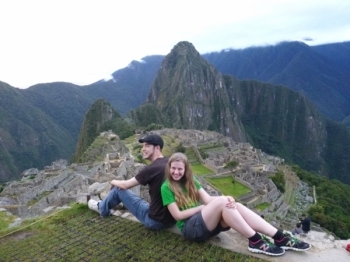 We were a small group of five people with the Tour Guide so felt like being in a family. I have to say that this was a very nice trip. A lot of beautiful scenery on the way while hiking. Tour Guide was very friendly and knowlegable. He shared the information with us very clearly. One star less for the food that was very poor for breakfast and with no options for people with special food requirements. I had no idea what to expect, but everything turned out great. Beautiful views every step of the way. Day one pick up on time very good. Vehicle too small for roads uncomfortable ride for all,of us but vehicle was in good condition. Breakfast location was good. 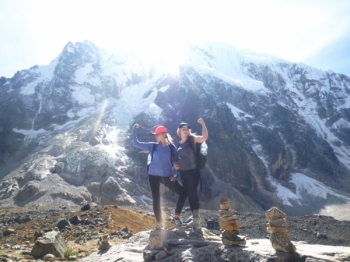 This trip has Been a total challenge, but the Salkantay trek was totally worth it. The staff is very welcoming and kind. 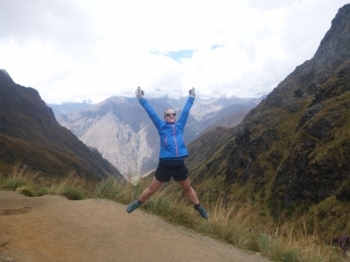 Our trip on the Salkantay was exactly that! I got to meet a lot of great new people and we got to experience one of the hardest challenges any of us has ever had. 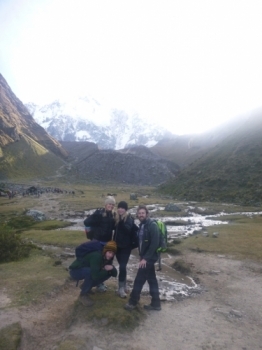 So the Salkantay Trek was awesome! 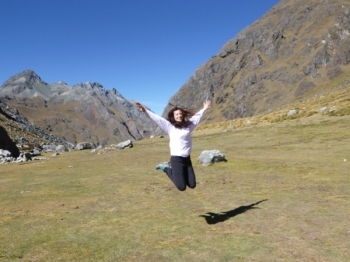 I had a blast with my group and enjoyed exploring the wilderness of the Peruvian Andes! 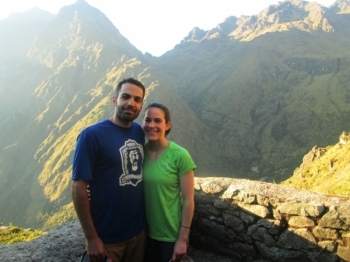 This trek should only be taken by an experienced hikers. 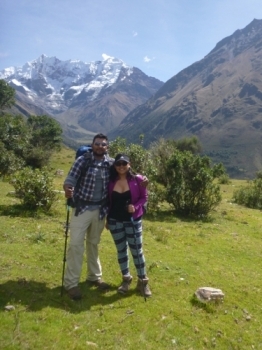 I would recommend the Salkantay Trek after the experience I had. It was fairly organized, however it was not noted in the emails all of the trek supplies we needed. 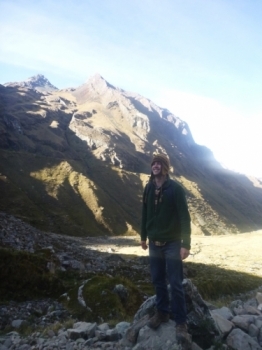 Hiking the Inca Trail was the most gratifying experiences of my life. Breathtaking views and incredible history.